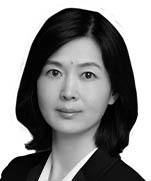 Li Jin is a senior partners at Dentons. As deputy director of the Construction and Real Estate practices, her experience includes a range of different legal services. She is particularly skilled in project investment and financing, real estate project development, construction projects and corporate risk management. She has been recognized as being part of one of 30 "highly recommended" Chinese law firms\teams in the engineering industry. Li Jin is very familiar with the entire real estate development process. She provides legal services for many companies, such as the Shanghai real estate group, Shanghai land reservation center, LongFor group, China Resources (Holdings) Company Limited, CITIC Pacific (China), Gemdale corporation, Yango holdings group, Thai Hot Group, Future holdings, Hailiang group, Forte group, Star Capital, Banyan Tree Capital, Liberation Daily newspaper group, Waigaoqiao shares, Taiping senior living investments co., ltd, Huabao Trust, Shenzhen Qianhai, Haisum Shares, Shanghai Zhuzong group. Also Li Jin has taken part in hundreds of litigations, which includes many RMB multi-billion matters. She also drafted "Operation guidelines for lawyers of risk management involving major government investment projects" for the All China Lawyers Association. 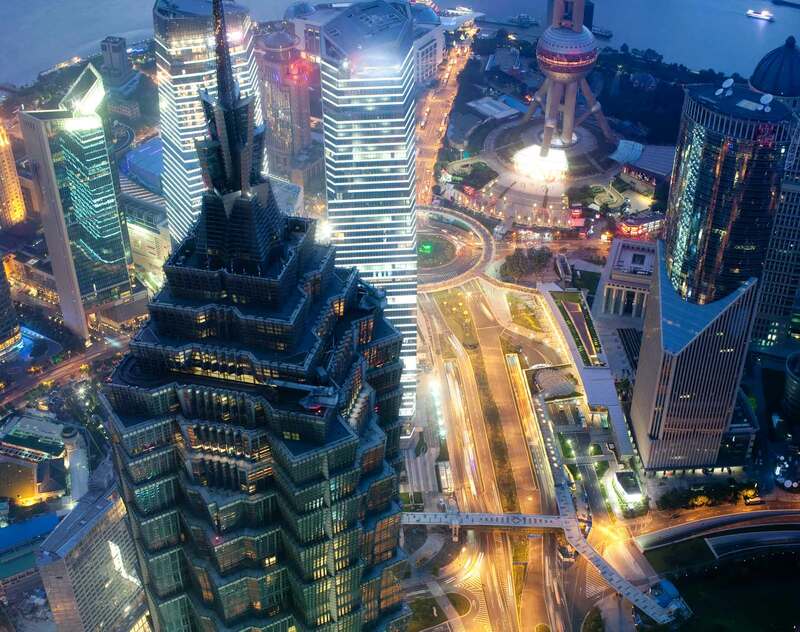 Shanghai real estate group: Advised on contract risk management. China Resources (Holdings) Company Limited in Shanghai area: Advised on corporate operation, project development, legal risk management of commercial projects operation, plans for assets transferring and development of corporate risk management. Longfor real estate Shanghai company: Advised on project investment, litigation representation, collective risks management, contracts revision, legal training, choices of sales programs, claims for projects constructions, projects operation, among other matters. CITIC Pacific (China): Advised on many projects that CITIC Pacific (China) develops on the mainland, including corporate daily operation, establishment of system of standardized contracts, sales and rent of commercial projects, plans for assets transferring, development of corporate legal risk management, among other matters. Yango group: Advised on project investment, design management, cost management, construction management, projects sales, estate management, operation of commercial projects, among other matters.